Rockman Corner: Why Is the U.S Devroom Still Online? "Seth and I actually discussed this decision at great length around the time of the game's cancellation. On the one hand, it's a bit of an artifact attesting to the disappointment of many. On the other hand, a lot of people spent a lot of time and mental energy in populating that digital space with messages, illustrations, conversation, and so forth. People made friends there. We also felt that while the game didn't make it through, the experiment of the Devroom was a success in the sense that it proved that we had the ability to use our community outlet (Unity) to actually gather and incorporate ideas from the community in a big way. The Devroom was not kept open for any kind of financial gain or to spread some kind of secret message. It's just that it had accomplished enough positives and been a home to enough people that it felt like the right thing to do. Things are a bit more complicated on the Japan side where the Devroom was its own standalone site that required a sustainable budget, not to mention the difference in cultural perception. 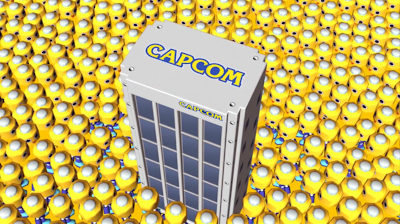 Leaving that page running on their side would have likely left a lot of fans very confused and left Capcom Japan open to an awful lot of snappy remarks." A commendable decision, indeed. 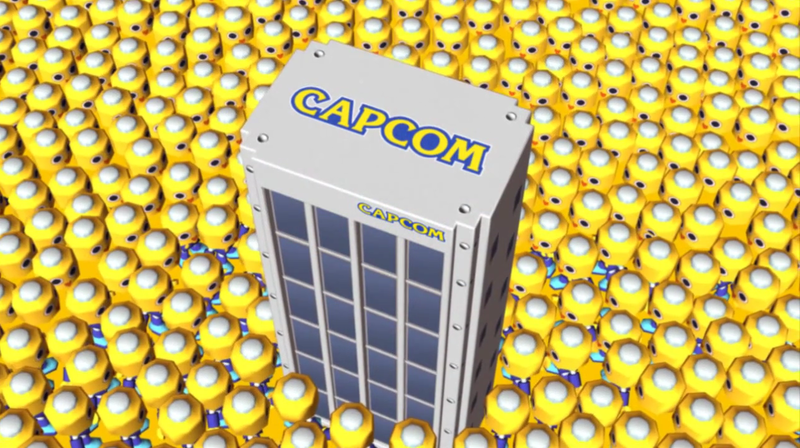 I think it's pretty neat Capcom recognizes the space not only as a piece of Mega Man history, but an actual thriving community. See for yourself and drop on by sometime! "the experiment of the Devroom was a success in the sense that it proved that we had the ability to use our community outlet (Unity) to actually gather and incorporate ideas from the community in a big way." Yeah, shame that nothing came of it. But seriously, I'm glad the US Devroom is still standing. I don't really buy the excuse for the JP version's closing, since I heard that it wouldn't actually be that much trouble to keep around (plus, it sounds like Capcom of Japan just doesn't want to face criticism of any sort), and that it ultimately sent a worrying message to the fans of what CoJ thought of the whole thing. I may have my frustrations with them, but CoA is still much more likable than the other two branches, and this is one reason why. I think it's neat that they left the Devroom open for people. I don't only see sadness; man you gotta have horseblinders on if that's all you see. I see a community of people who enjoy sharing a fandom, and that's cool. Yes, there is sadness. There is no denying the disappointment the cancellation of a much-anticipated game leaves fans with, but there is joy in seeing the community that is still thriving in it's wake.